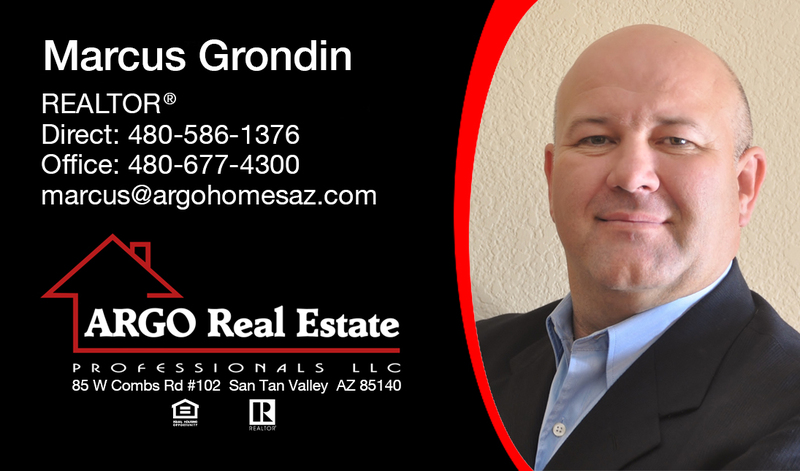 Marcus is dedicated to serving the needs of real estate buyers and sellers throughout the East Valley. Most importantly he respects your time and strives to understand your needs and goals to provide a fluid and efficient real estate transaction. In his spare time, Marcus coaches his children’s soccer teams and shares the excitement of the sport he loved growing up. In spring you will find him pitching batting practice in the park and when Mother Nature permits - skiing with them in Tahoe and Flagstaff. In addition to Real Estate knowledge, he will incorporate his mortgage and finance background to provide a full-circle understanding. Marcus holds a Master of Business Administration (MBA) degree specializing in investment property analysis and acquisition. With over 15 years of sales, management and negotiation experience, you will rest assured that your Real Estate goals and dreams will be met.